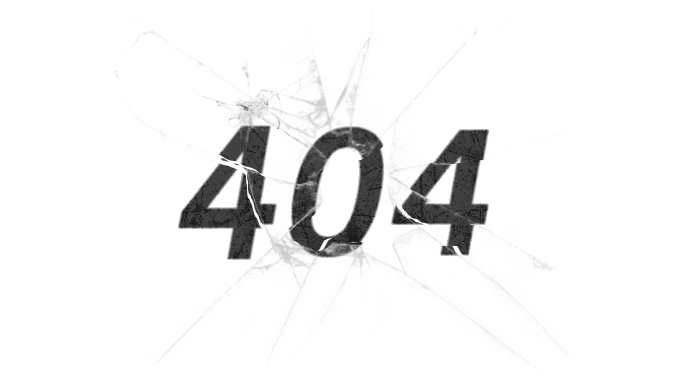 which means that the page you are looking for was not found on our server. Maybe the route has changed, it's misspelled or it doesn't exists anymore! The error has been reported to our webmaster. We apologize for the inconvenience caused.